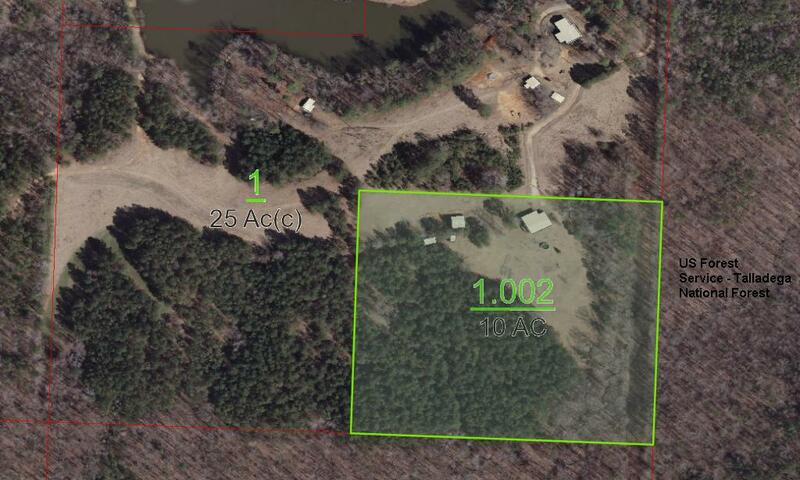 10+/- Acres and Home Bordering the Talladega National Forest – Sale Pending! 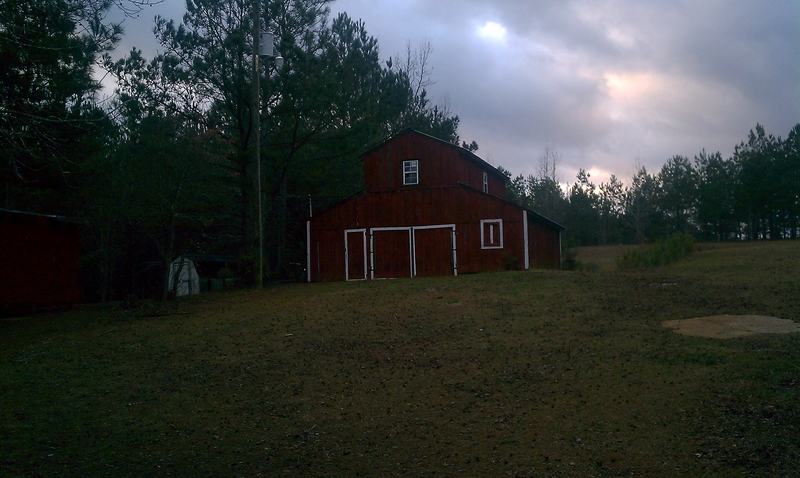 10+/- Acres with 4 Bedroom Home and Barn that joins U.S. Forest Service owned land in the Talladega National Forest. – Under Contract! 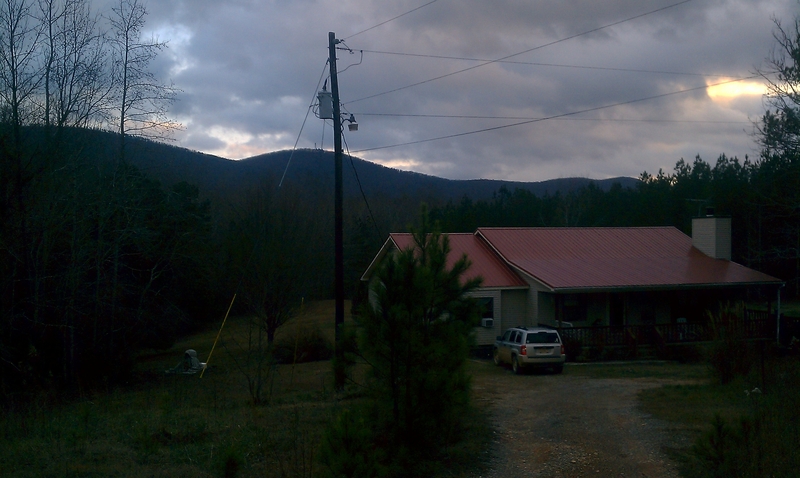 Beautiful mountain views! Home is located well off the gravel public road leading in. No highways within earshot! If you have been looking for a secluded spot in the mountains that joins the National Forest, this one deserves your attention. It’s priced right! There’s a red barn, a couple of smaller storage buildings, some open land that would make a nice pasture, a beautiful bottom with BIG hardwoods, a nice site to potentially build a pond, a spring, good well water, and a nice deck on the house to enjoy it all from. For the outdoorsman… the hunting is excellent. 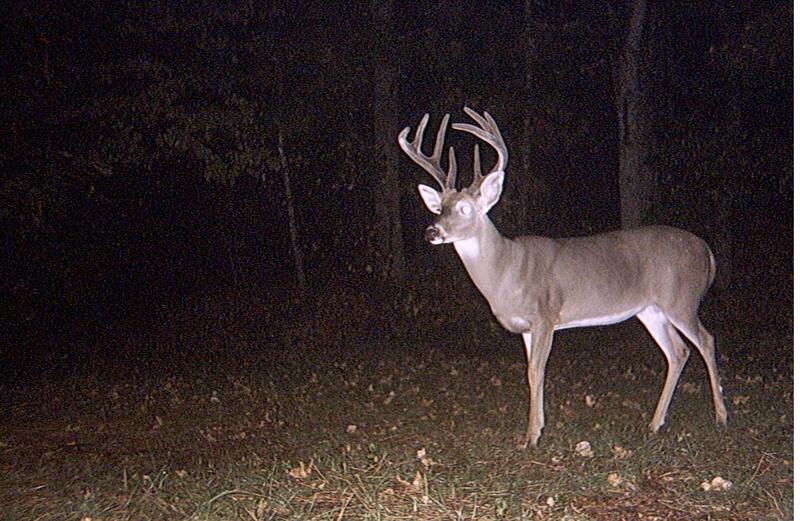 The seller has multiple pictures taken on the property of NICE deer. The home is single-level with a porch, and deck that I mentioned, a wood-burning fireplace, large family room, and plenty of storage. Built in the early 1990’s. Brand new metal roof too! Great value in this property. MORE PICTURES COMING SOON! This entry was posted in Farms For Sale, Homes For Sale, Property For Sale, Talladega National Forest and tagged Bordering Forest Service, Germany Mountain, Home For Sale, Rendalia Motorway, Robert King Land Agent, Talladega County, Talladega National Forest. Bookmark the permalink.